The United States Securities and Exchange Commission (SEC) has halted trading of Bitcoin Tracker One and Ether Tracker One due to “…confusion amongst market participants regarding these financial instruments,” according to an official statement. Both financial products are currently traded on the NASDAQ‘s Nordic exchange based in Stockholm and have been listed on OTC Link, a part of OTC Markets Group. The organization cited the Security Exchange Act of 1934 as the overriding authority. They also claimed that the initial financial materials surrounding these products label them as exchange-traded funds, while other documents describe them as exchange-traded notes. The issuer, however, characterizes them as non-equity linked certificates. In other words, because XBT has not sought SEC approval for its products, the required information surrounding the products falls squarely on individual broker-deals. Exchange traded funds are an investment vehicle that rose to prominence in the 1980s as an alternative to mutual funds. They consist of a linked group of stocks bundled with relatively low management fees and a greater degree of intraday price visibility. The trade-off with exchange-traded funds is their reliance on the individual investor to pick the correct exchange-traded fund for market conditions and his or her investment style. Investors have long clamored for Bitcoin to be treated as an ETF, and the SEC’s unwillingness to do is partially blamed for the currency’s protracted bear market over the course of 2018. Non-equity linked certificates, on the other hand, are a form of security more closely linked to bonds. 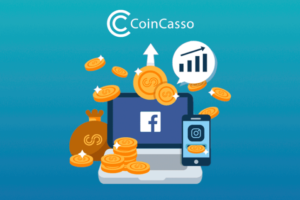 They are frequently shopped to investors as a method of raising initial capital, and they are not traded on financial market exchanges. The SEC has been taking an increasingly active role in cryptocurrency regulation since U.S. tax and regulatory rules were clarified last year. 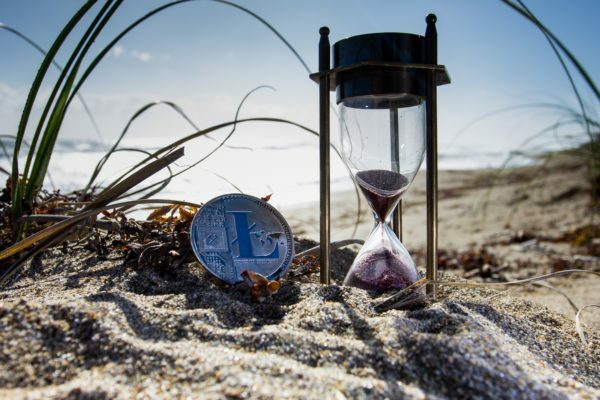 The organization has yet to issue a sweeping ruling that would regulate crypto into oblivion, or set it free on the trade winds of the open market, but has settled for a piecemeal, case by case approach, much to the consternation of those in the industry who have little certainty whether their next step forward will take them down a sinkhole of legal problems.